You’ve survived your freshman and sophomore year already and it’s been a great and enriching experience studying in the US so far. Now that you’re a junior, it’s about time that you started thinking about your professional life post-graduation! However, do you know what authorizations you need to work in the US? Do you also know how long are you allowed to work in the U.S. after graduating? Let’s find out! Please note that Optional Practical Training or OPT requirements and application rules may change at any time. It is always best to check the current official government websites to get the most updated information. Can I work in the USA after I graduate? Yes! For F-1 students, you will need to apply for the appropriate Optional Practical Training (OPT) from the U.S. Citizenship and Immigration Services (USCIS) to be allowed temporary employment after your studies. For M-1 students, unfortunately they can engage in practical training or on-the-job training of up to six months only. M-1 students are eligible for 1 month of practical training for every 4 months of study. How long can I work in the USA after I graduate? For students with non-STEM related degrees, You are allowed to work up to 12 months with the OPT employment authorization. For students with STEM related degrees, you can be allowed to work 12 months to a maximum of 36 months. What are the different types of OPT? All students regardless of degree should apply for the OPT to work. You can participate in your OPT before or after completing your studies: pre-completion OPT and the Post-completion OPT. You are only allowed to apply for your OPT after you have completed at least one full academic year at college or university. If school is in session when you are doing your OPT, you are only allowed to work part-time up to 20 hours per week. If school is not in session you may work part-time or full time. Any time done in pre-completion OPT will be deducted from your post-completion OPT period. If you have earned a degree in science, technology, engineering and math (STEM) fields, you may apply for a 24 month extension of your post-completion OPT if you fulfill your requirements. This means students with STEM degrees can work for a maximum of 36 months in total. How do I apply for the OPT? Step 1. Request your Designated School Official (DSO) at your college or university to recommend the OPT. Step 2. File your Form I-765 Application for Employment Authorization with USCIS. This has a required fee and required supporting documents. When should I apply for the OPT or STEM OPT extension? 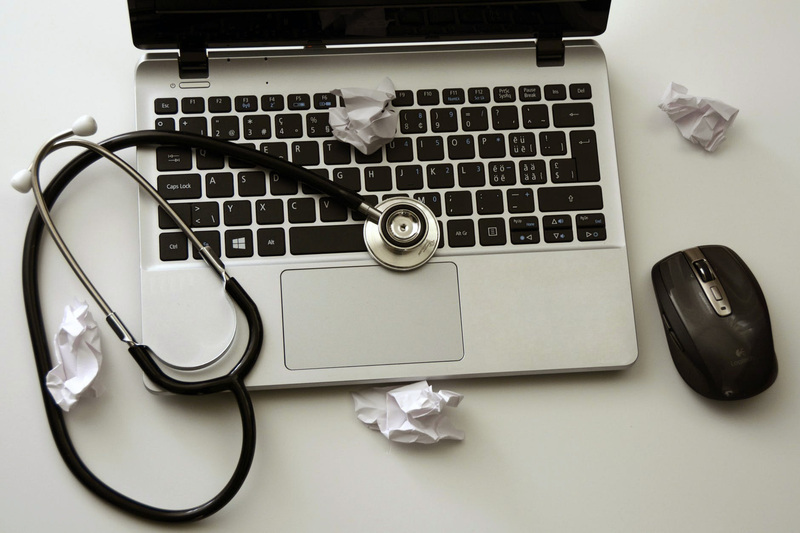 You should apply for your OPT For pre-completion and post-completion ideally within 30 days after your DSO enters your recommendation for OPT into the SEVIS record. You can apply up to 90 days before you complete your full academic year. You cannot start your OPT employment until after you complete the academic year. 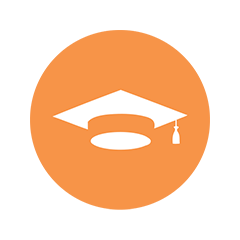 You can apply up to 90 days before you complete your full academic year and no later than 60 days after you complete your degree. When can I begin my OPT? 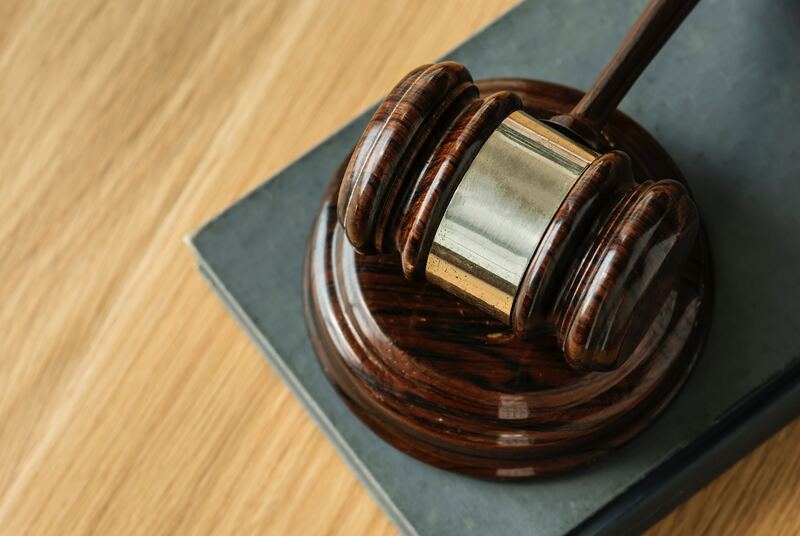 You can only begin your OPT after the USCIS approves your Form I-765 and you’ve received your Employment Authorization Document (EAD). Should you have any other questions, make sure to talk to your DSO and do the necessary research! 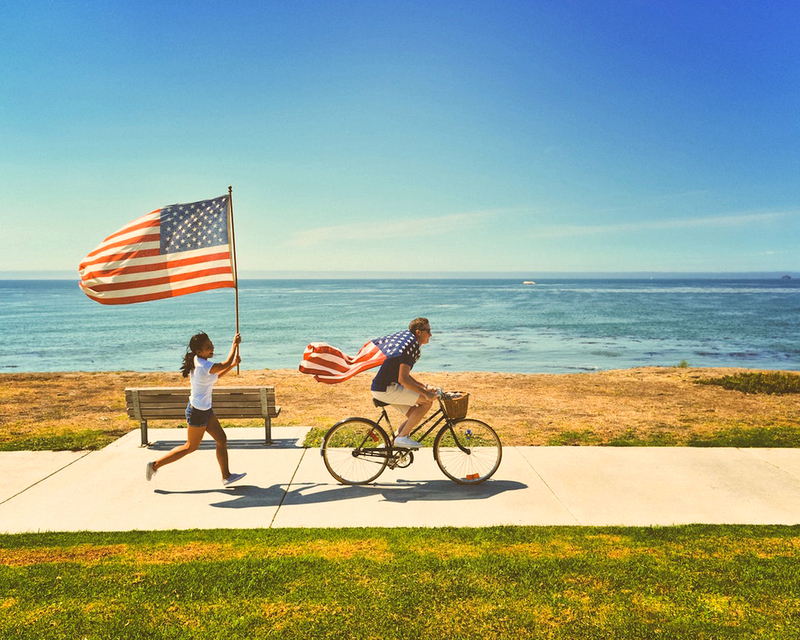 Understanding U.S. work culture and getting experience in your chosen industries in the U.S. will undoubtedly be a great help to your career so make sure to maximize your OPT experiences! For more information on schools, courses, and scholarships in the U.S., visit the Edukasyon.ph Study Abroad page here! 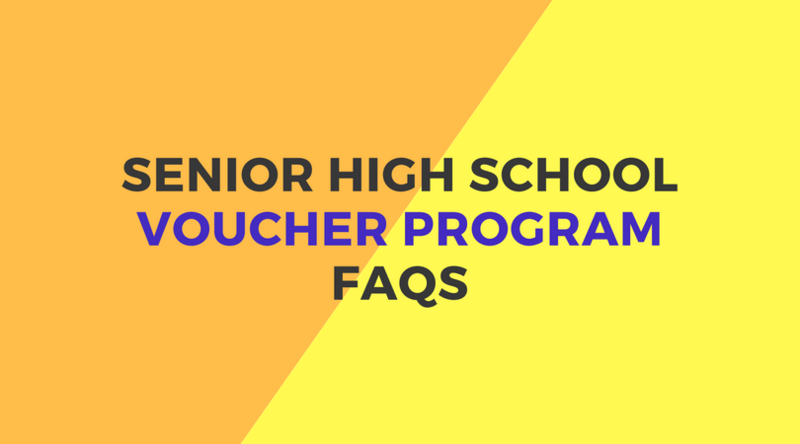 Senior High School Voucher Program FAQs!